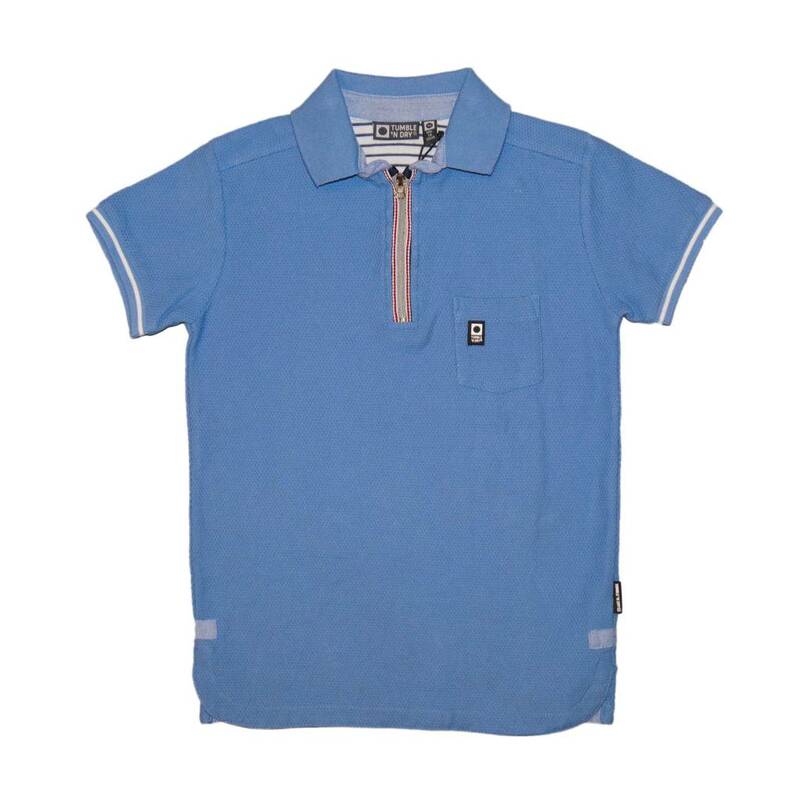 Pastel-colored nursing shirt, perfect for a springtime look. 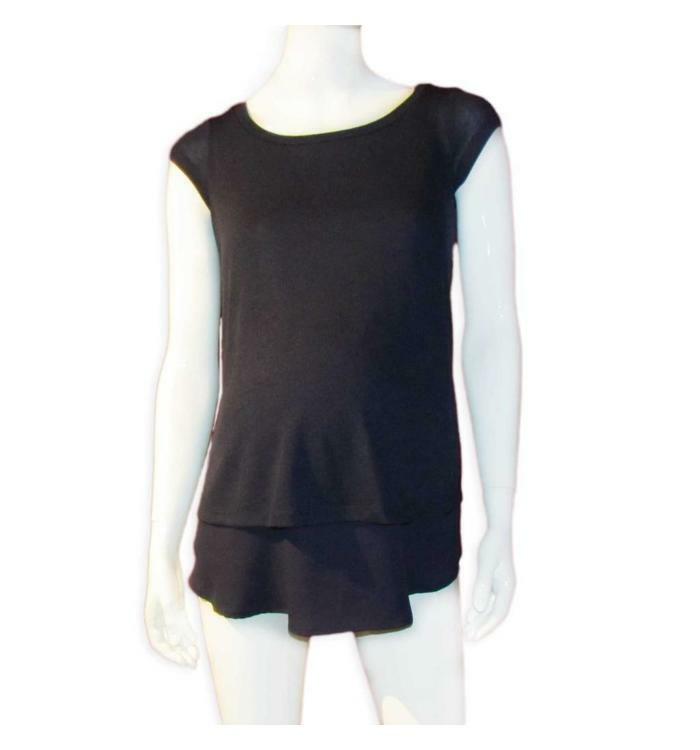 Opt for comfort, functionality and style with this nursing top from Noppies. We love its trendy colors! 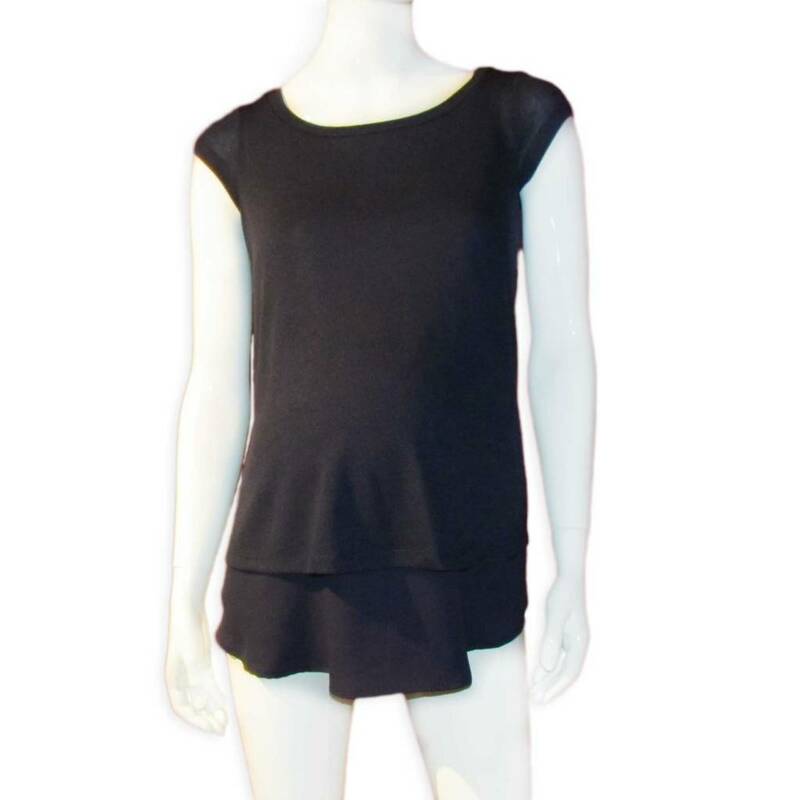 A nice cut that makes this Jules & Jim Top very elegant and feminine, ideal for any occasion. 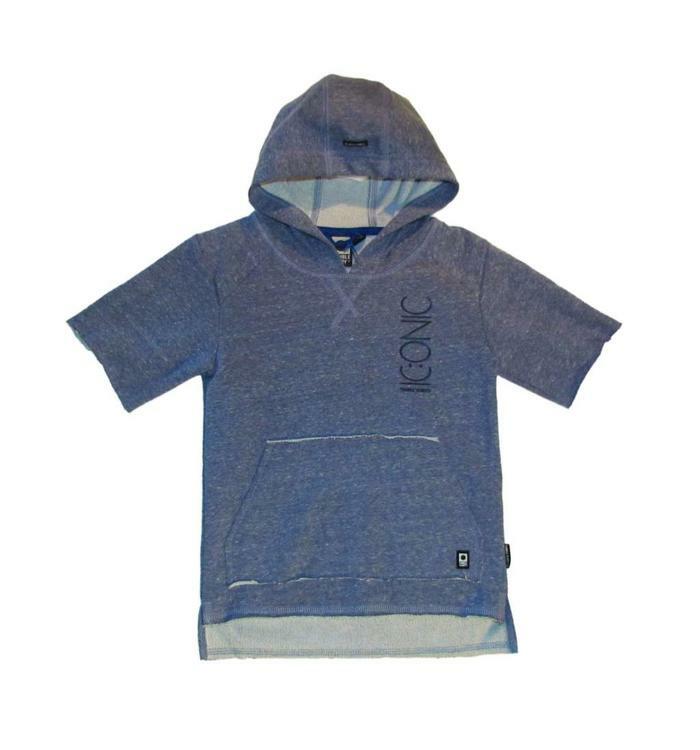 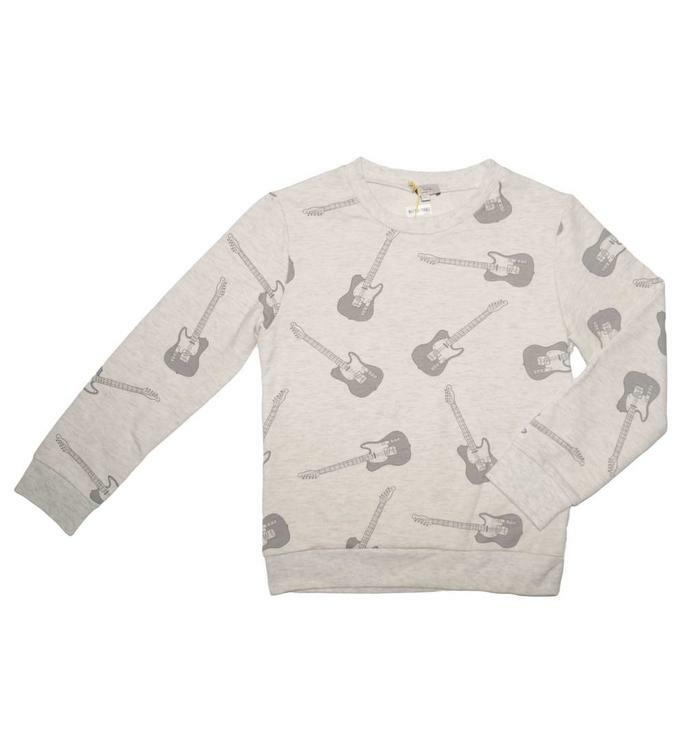 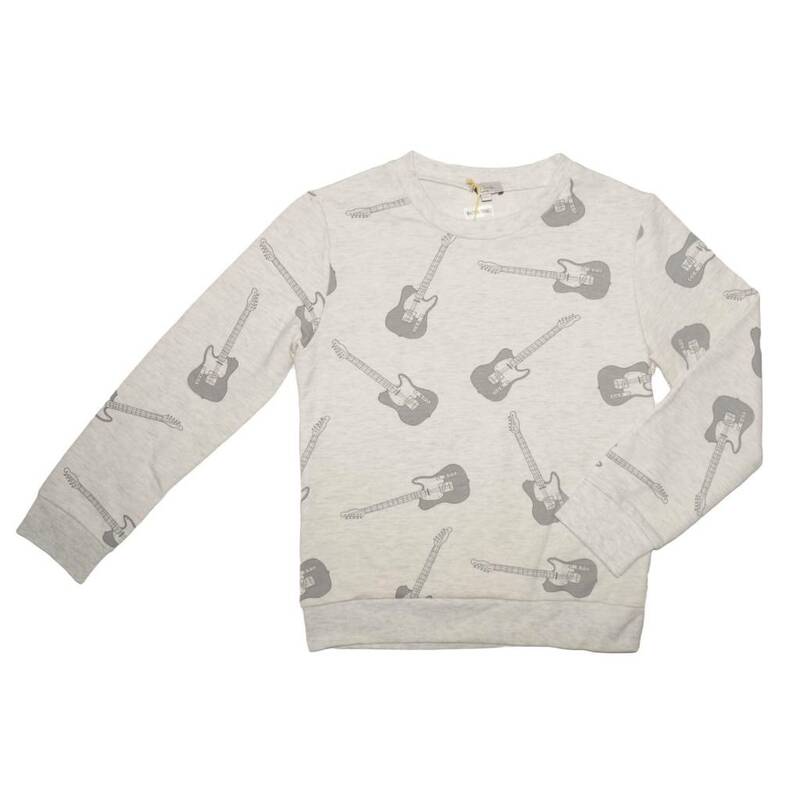 Printed boy's sweater, with round collar. 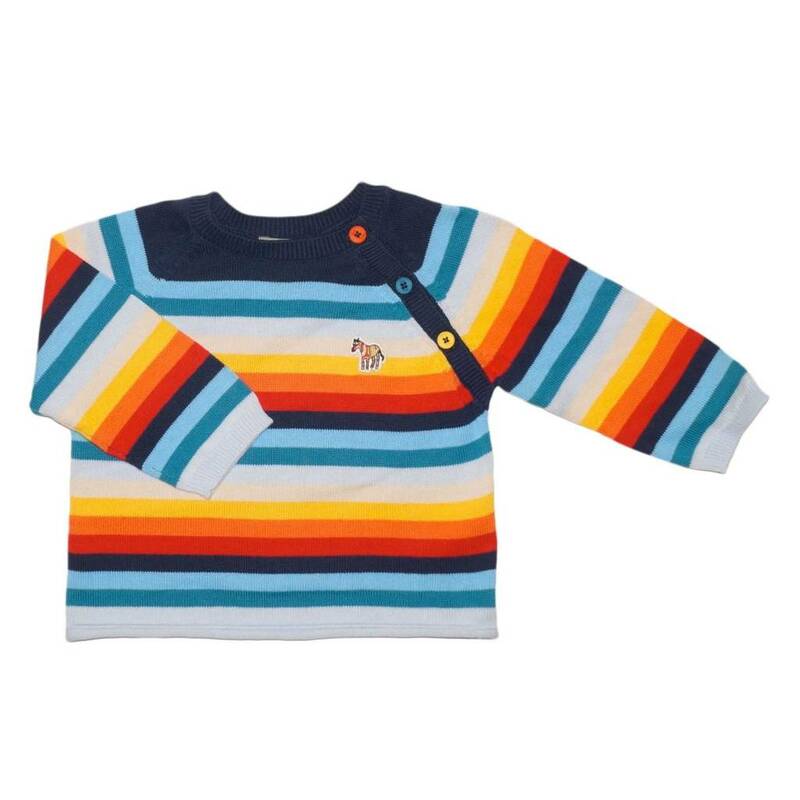 Multicolored knit stripe sweater for baby boys. 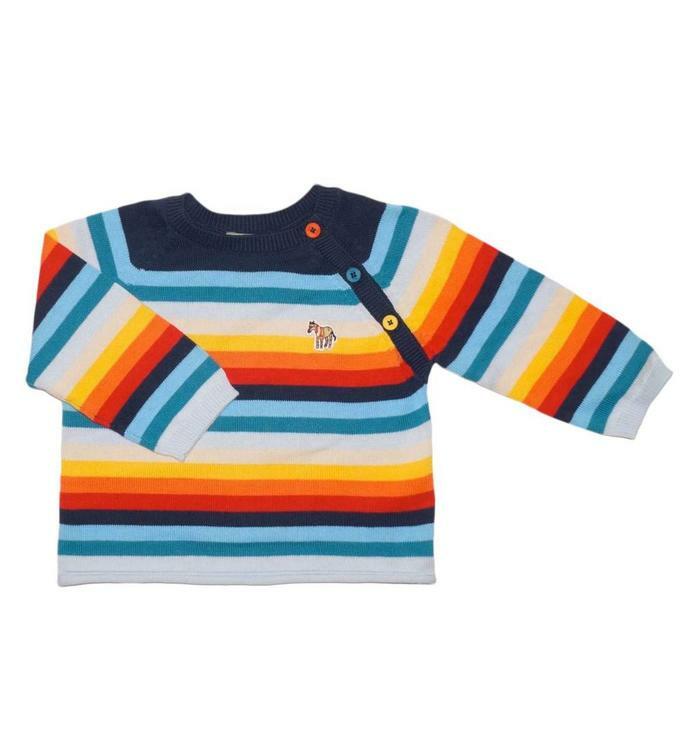 Round neck with 3 small buttons on the side. 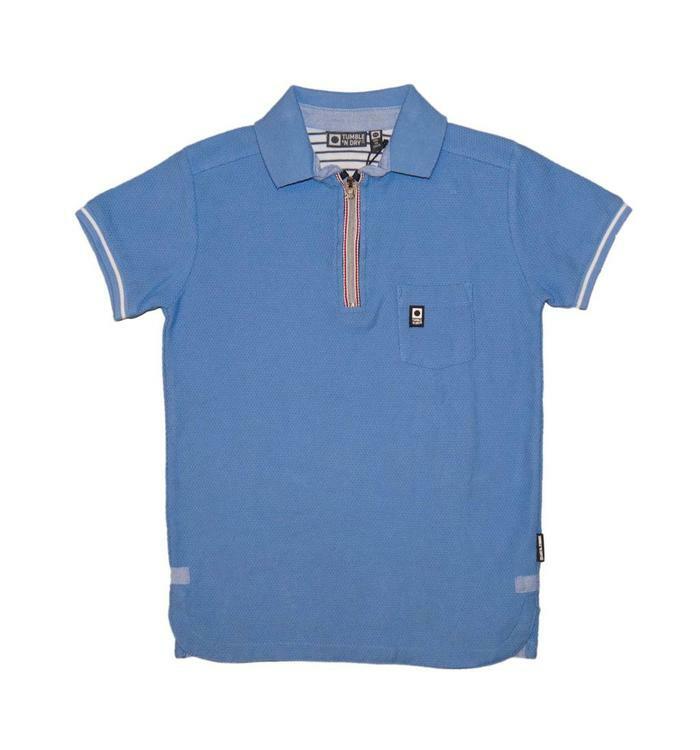 Blue Polo for boys in cotton with a zipper.